Amazing Portage Park New Construction Luxury Rental Community By Noah Properties & Axios Architect Condo Quality Finishes....bright And Sunny Living/Dining Room With Floor To Ceiling Windows And Electric Fireplace. Gorgeous Open Porcelanosa Kitchen With Quartz Counters & Stainless Steel Appliances. Beautiful Hardwood Floors. Master Bedroom Has Private Luxury Separate Bath With Separate Shower & Double Bowl Vanity Sink. Washer/Dryer In Unit. One Parking Space Included...model Available To See & Units Ready To Move In Now! 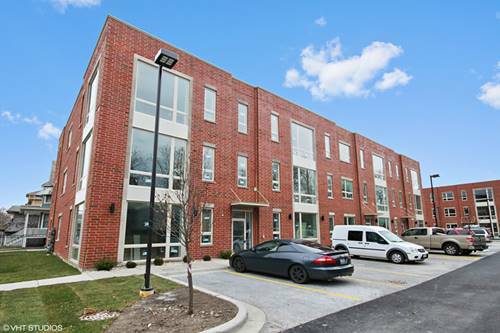 For more information about 4119 N Narragansett Apt 101, Chicago, IL 60634 contact Urban Real Estate.